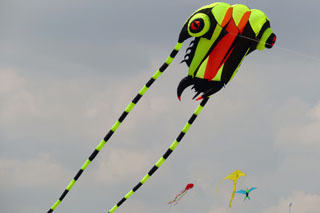 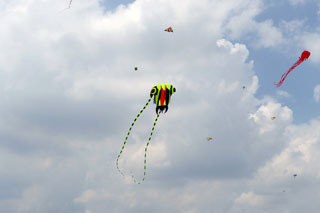 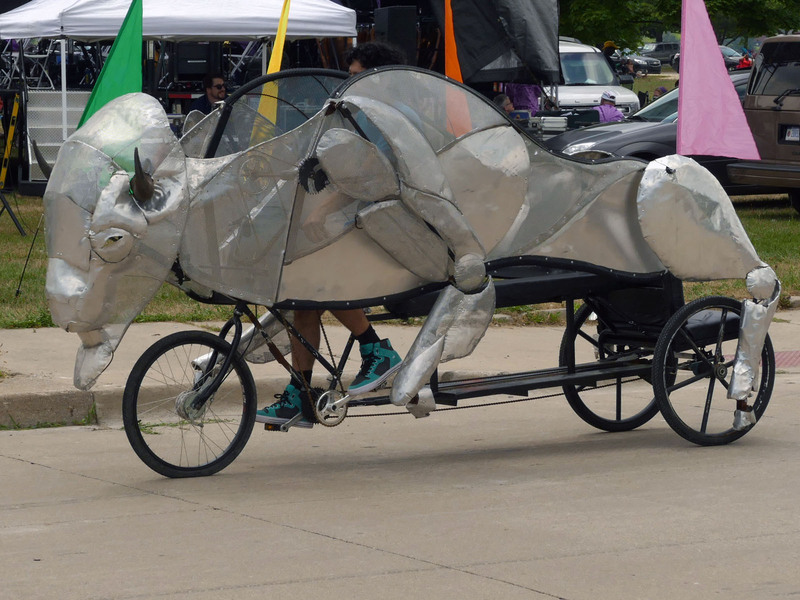 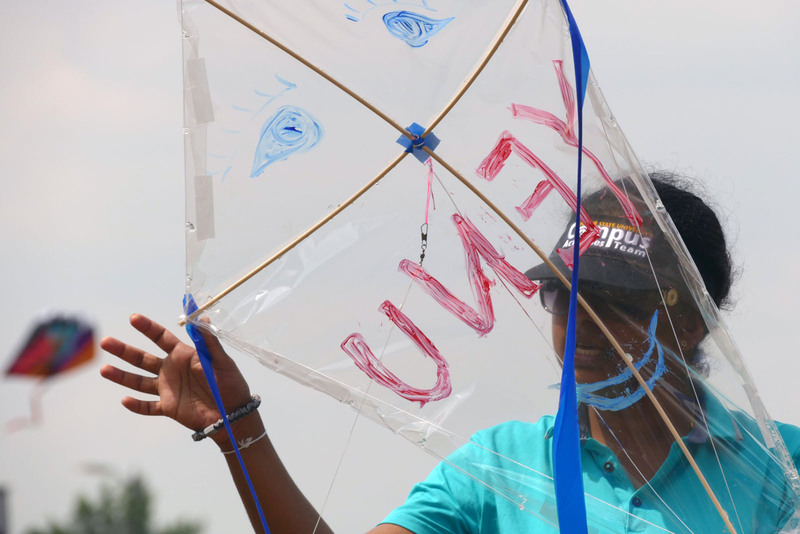 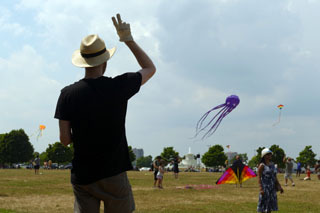 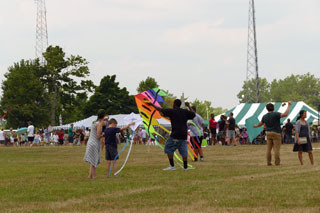 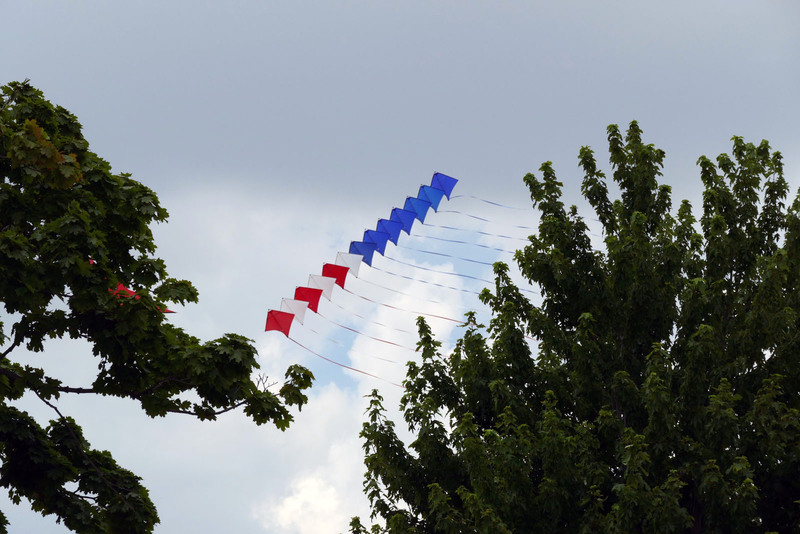 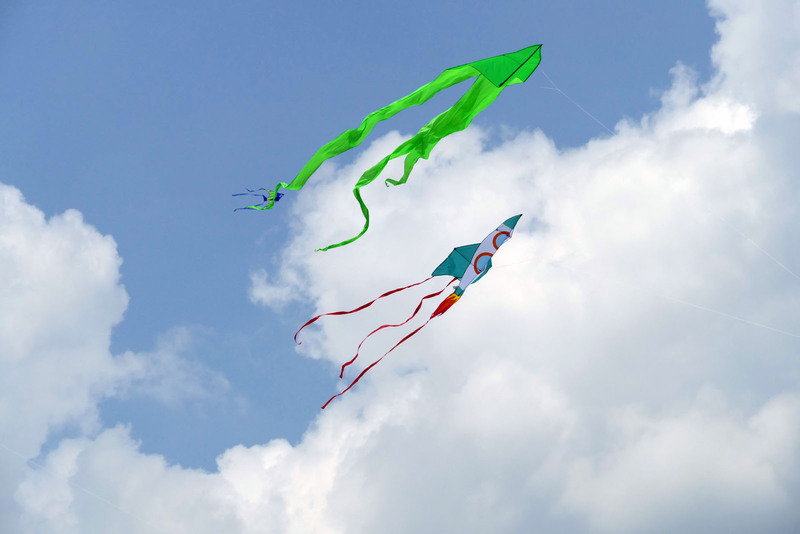 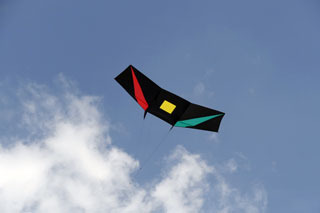 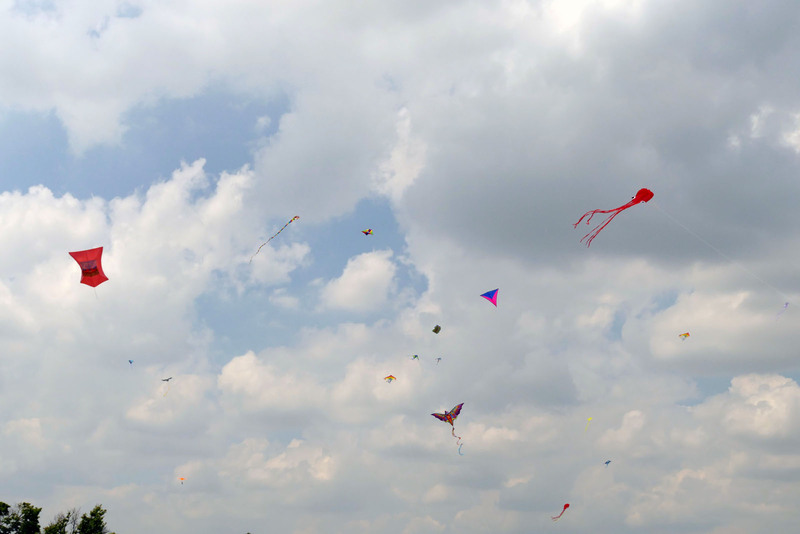 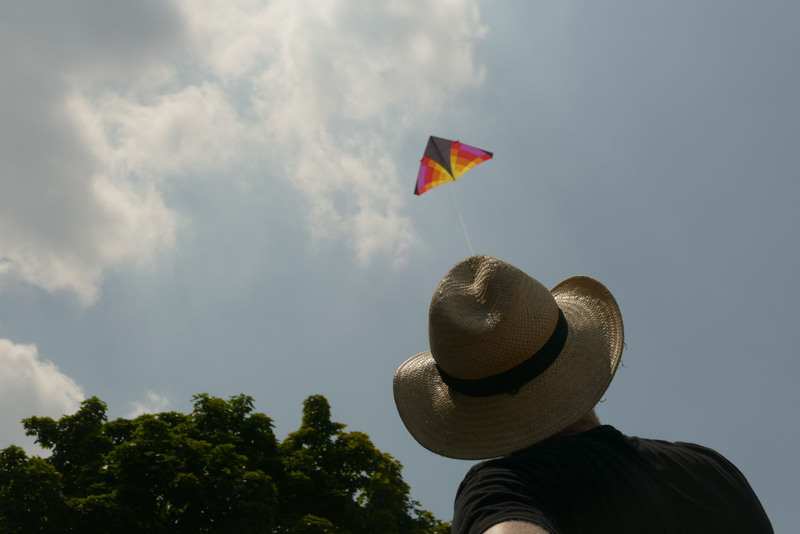 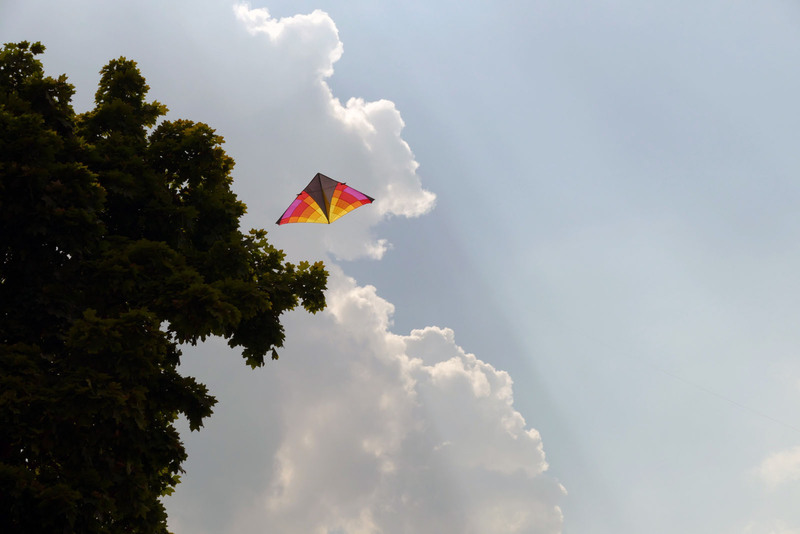 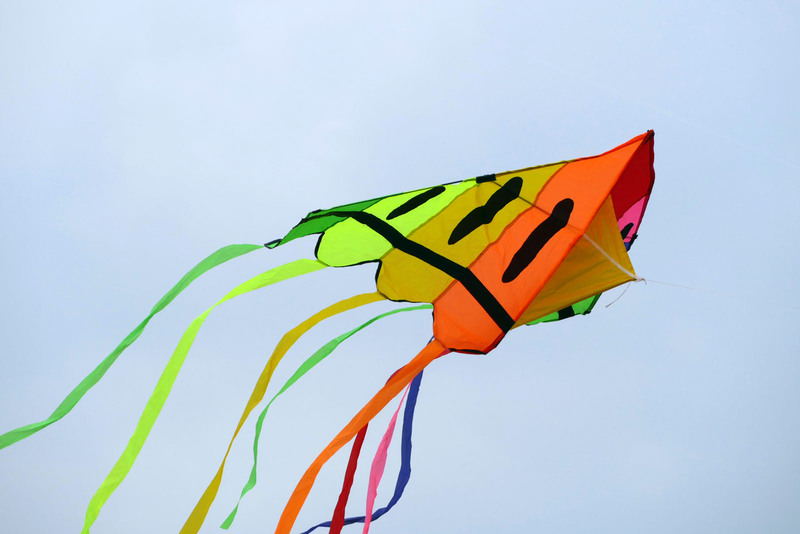 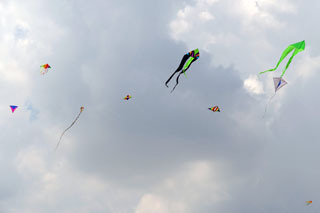 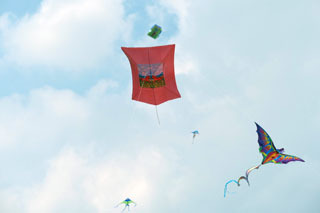 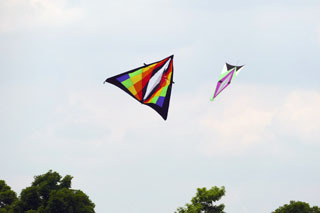 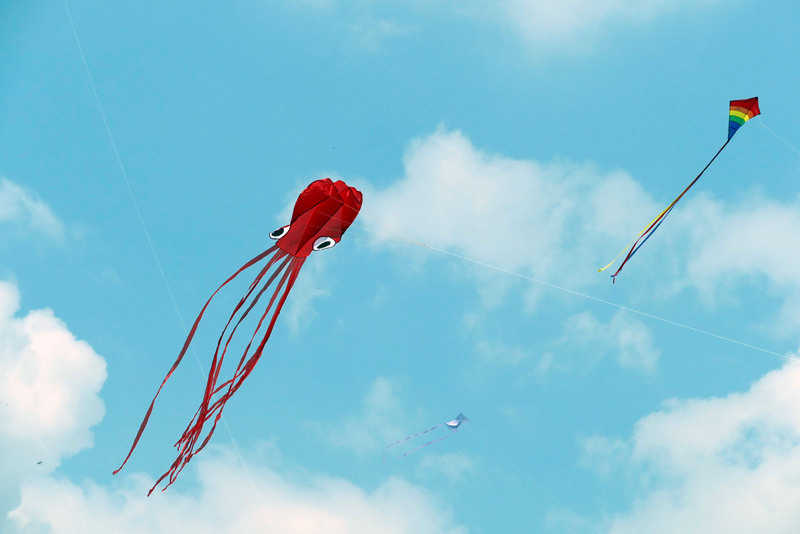 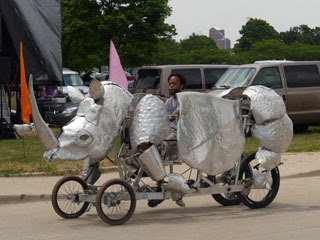 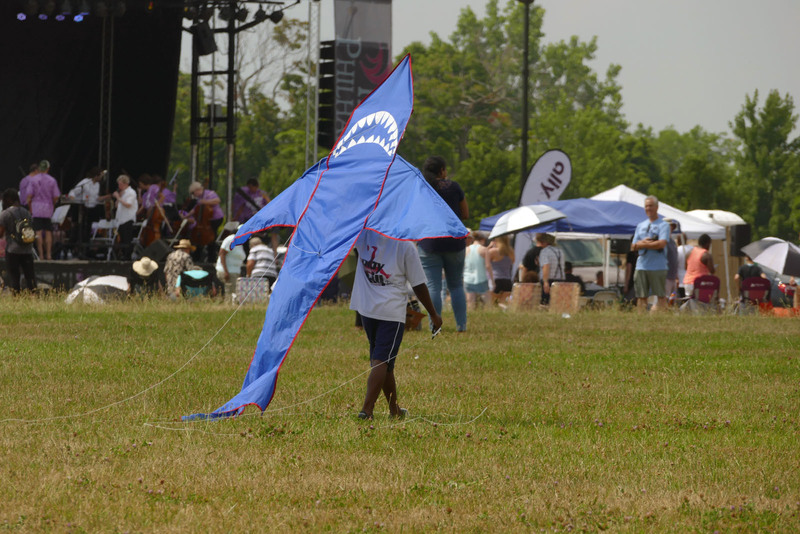 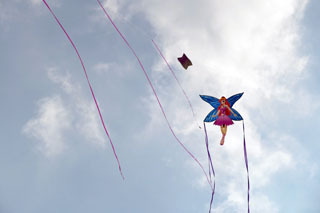 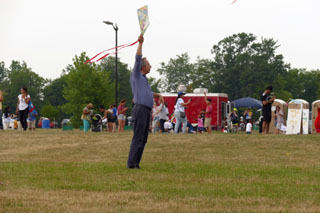 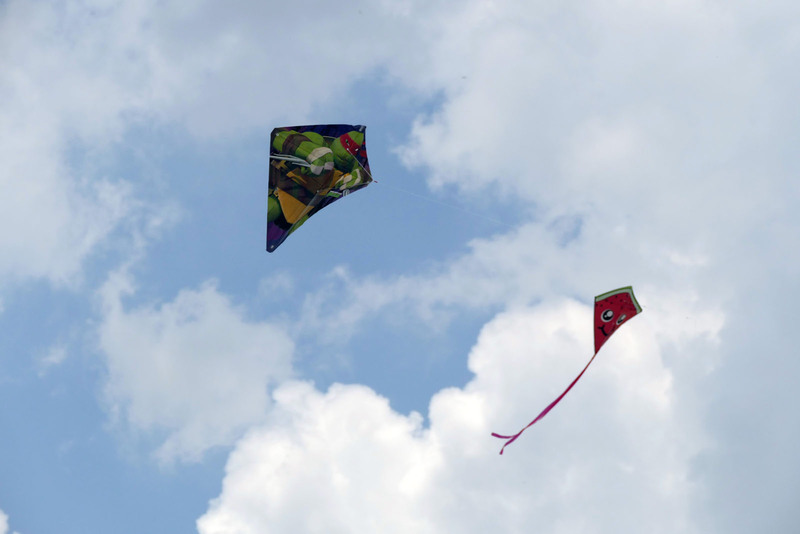 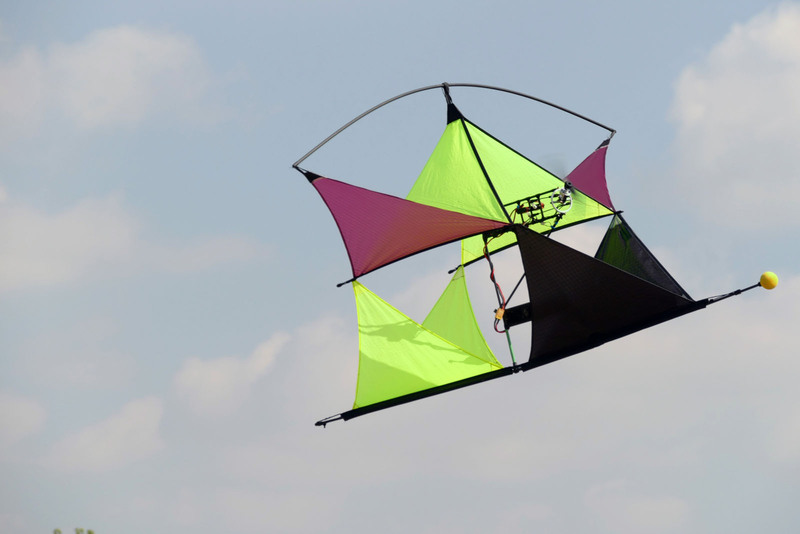 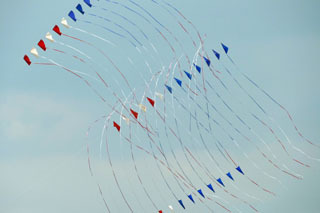 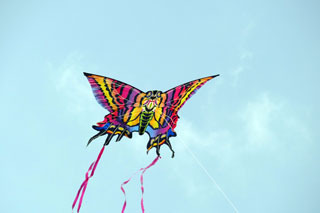 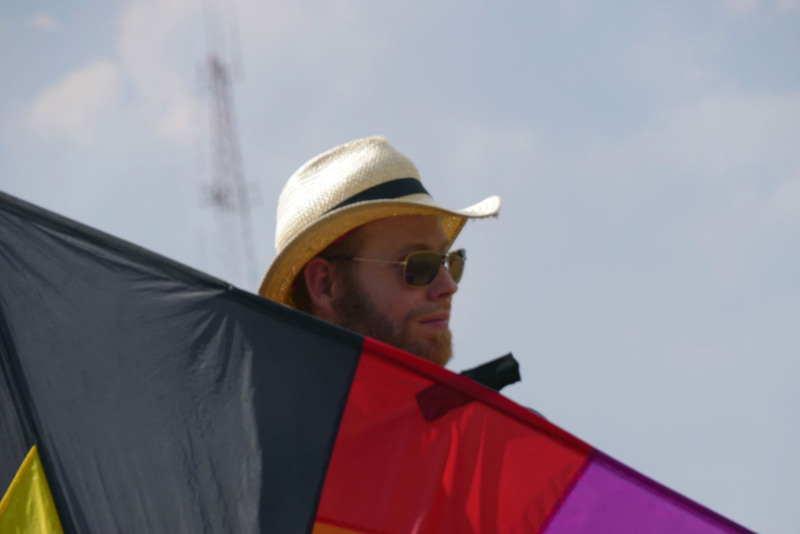 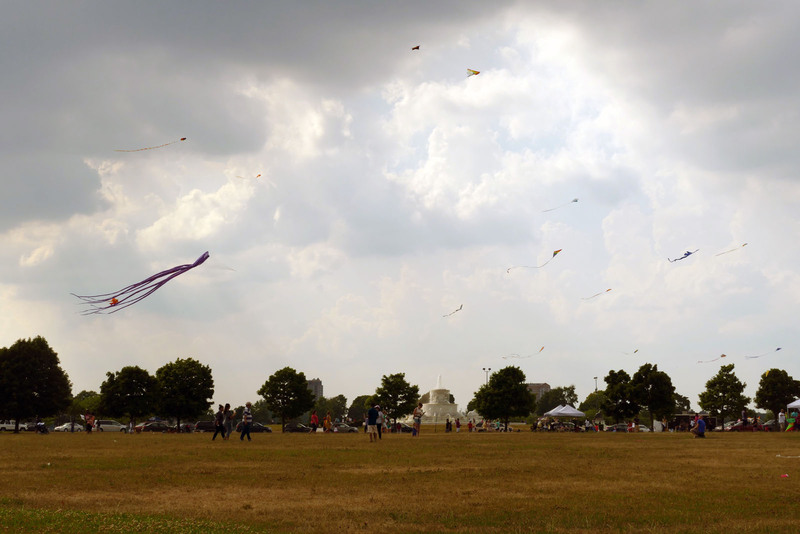 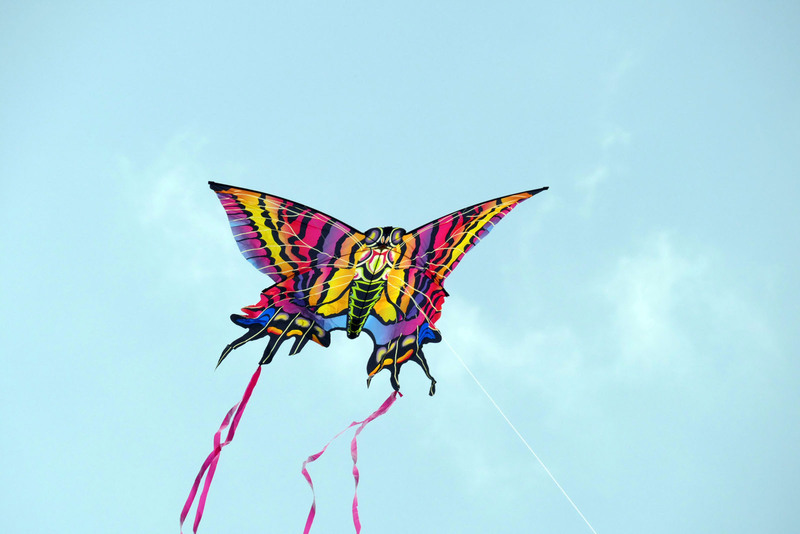 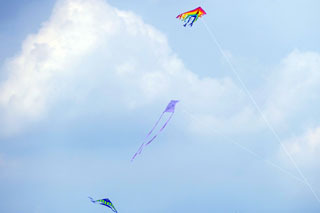 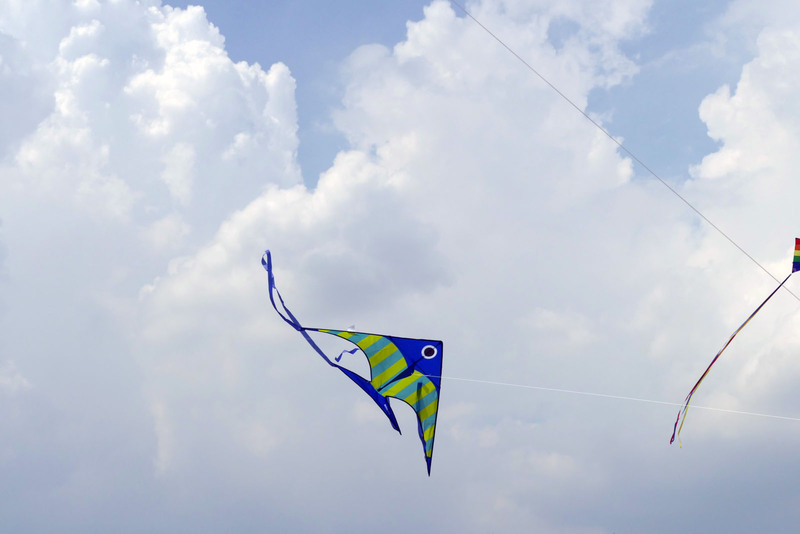 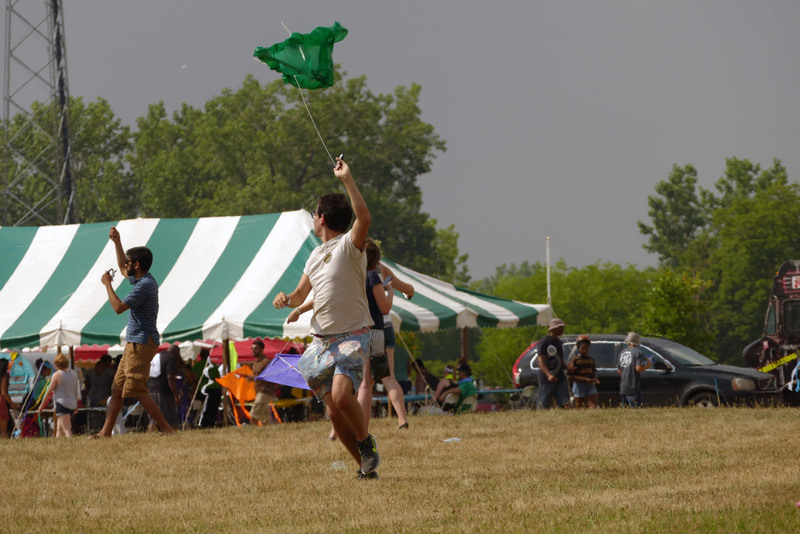 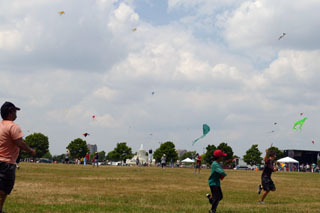 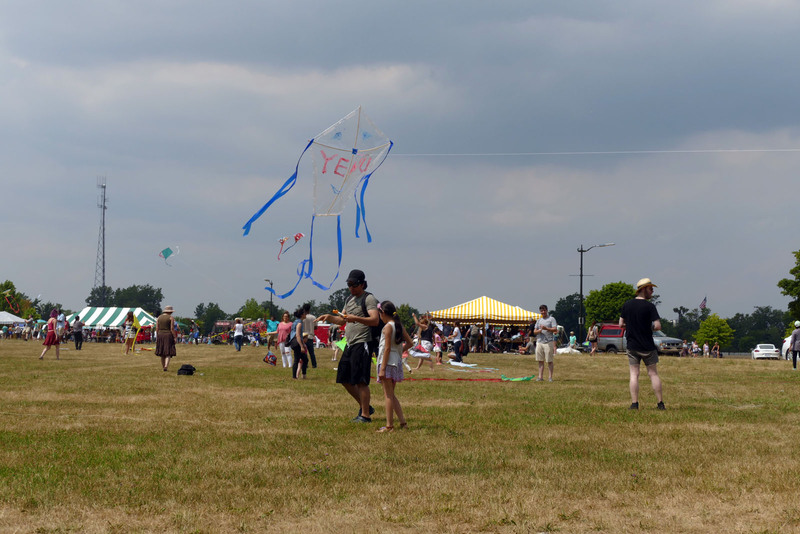 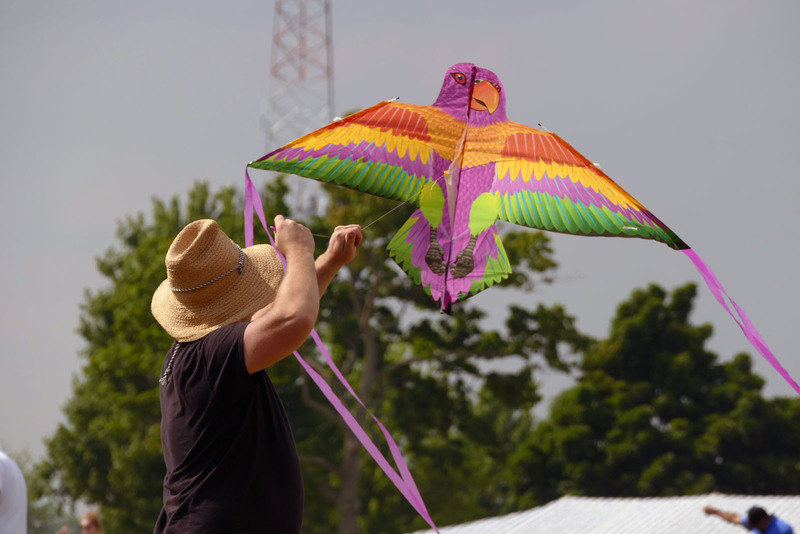 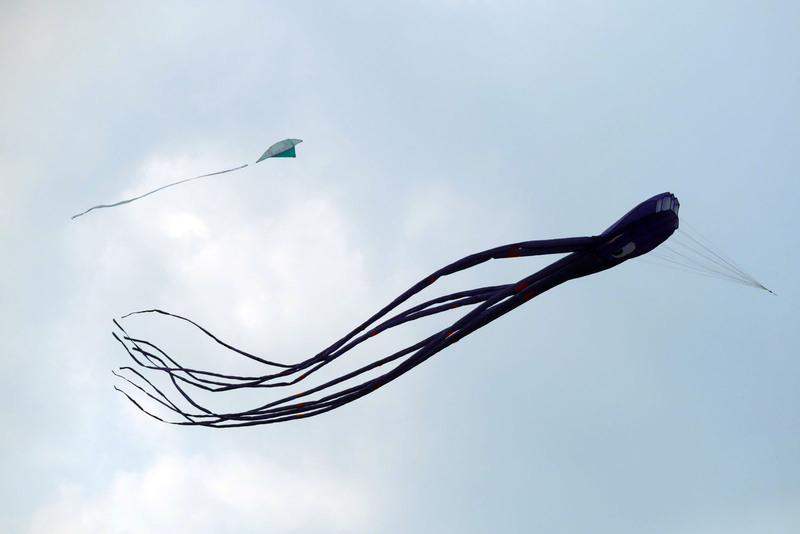 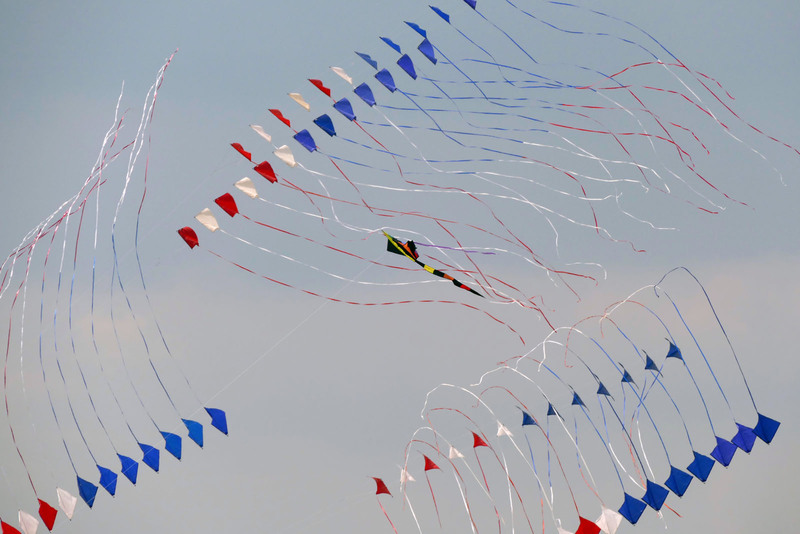 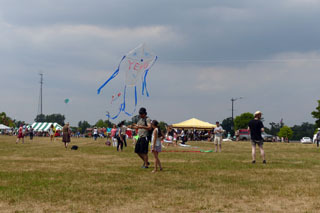 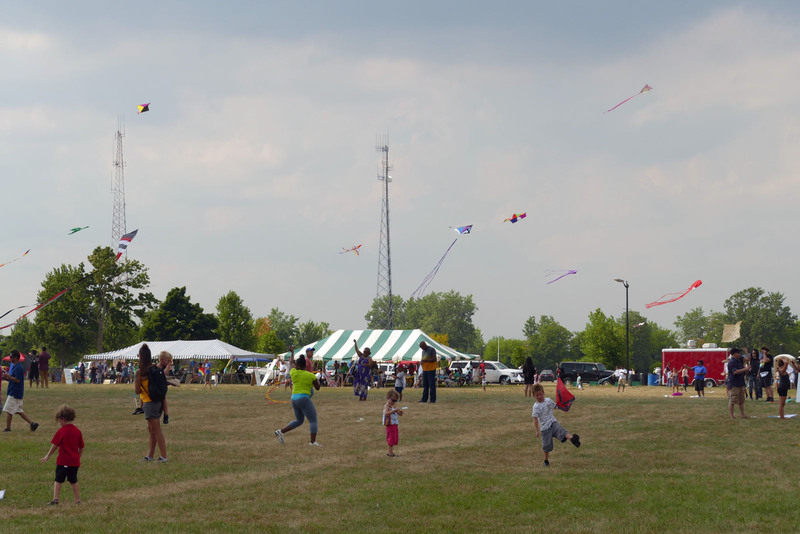 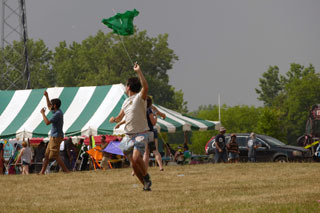 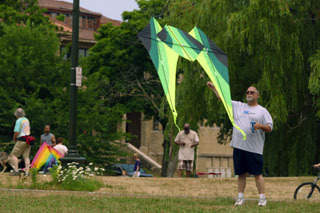 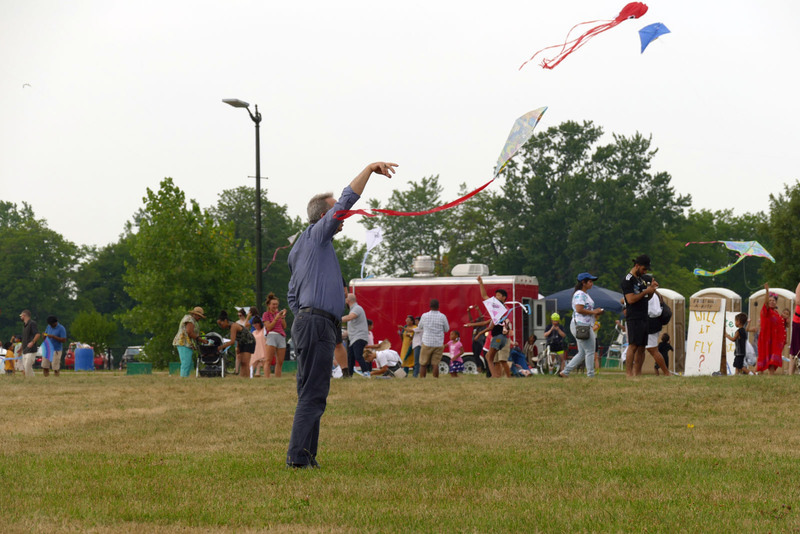 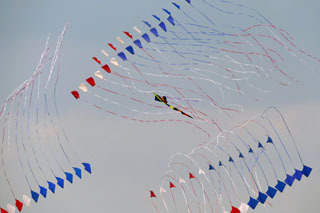 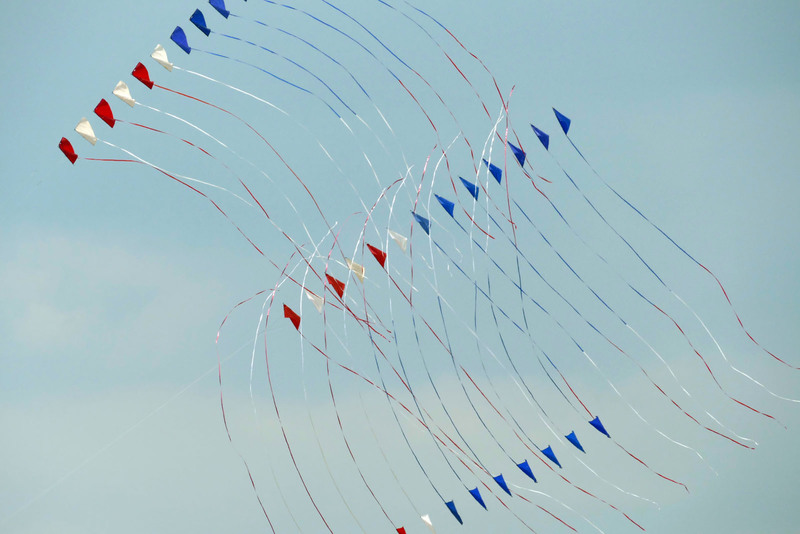 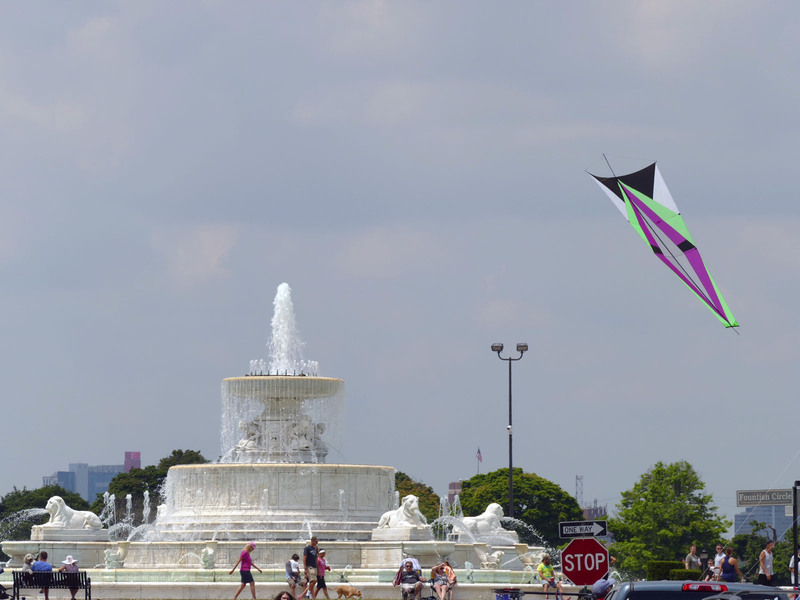 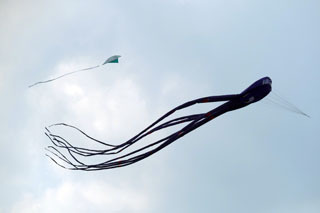 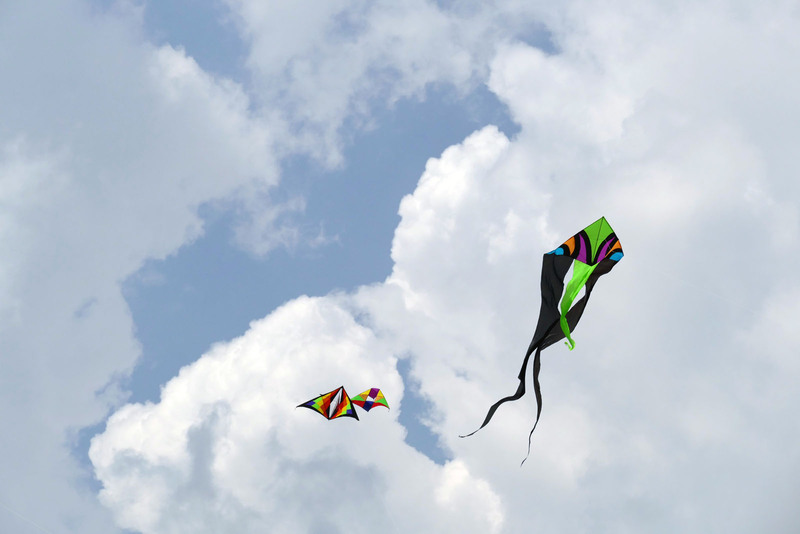 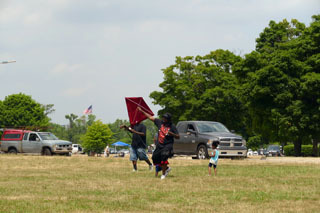 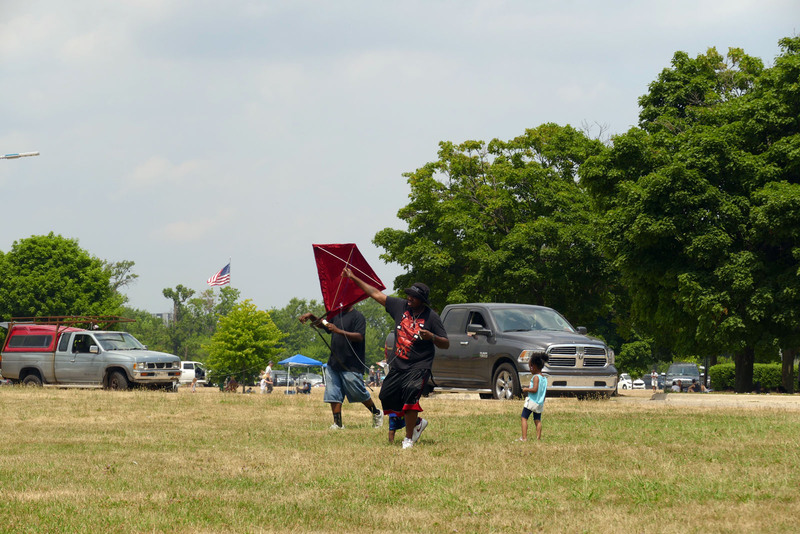 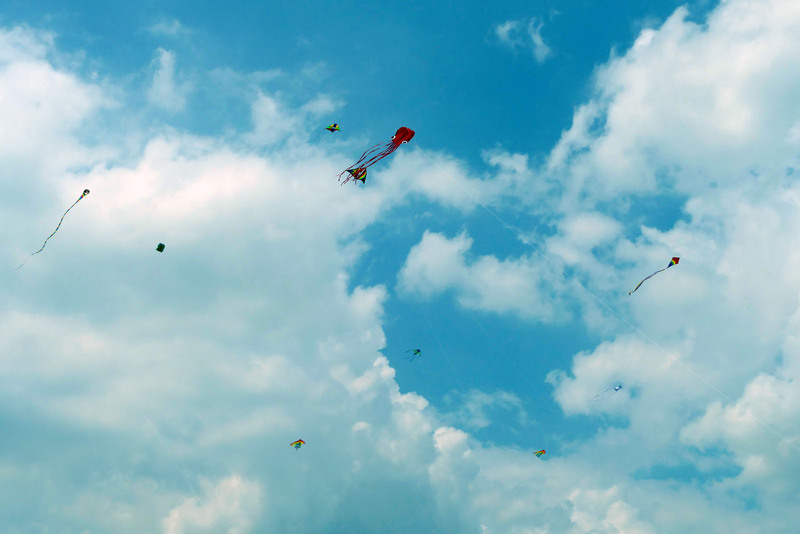 I went to the Detroit Kite Festival with Colleen Donaldson and we had a blast! 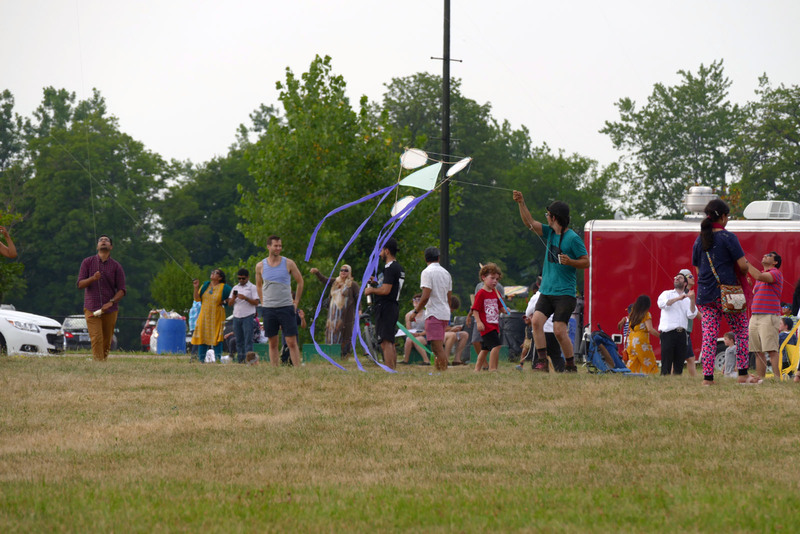 The organizers pulled off a wonderful and inclusive festival complete with a huge stack of kites to borrow, A kite book library, free kid-oriented kite making out of paper, free kites from sponsors, and my favorite part, a free kitemaking booth called “Will It Fly?” with stacks of reused materials for kite making. We caught a Wind Jammers performance while the Detroit Philharmonic played, and I ran into Dave Bydlowski from the AREN Project. Colleen and Dave made it into the Detroit News. 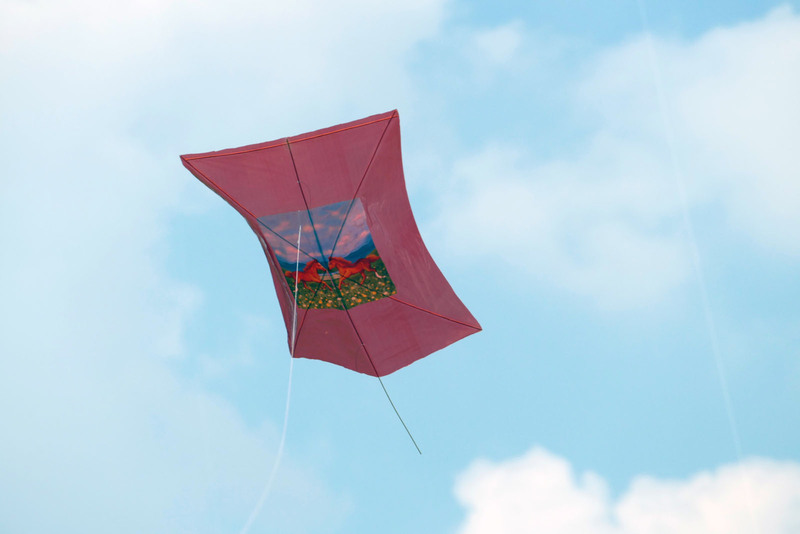 The gallery below has some notes. Many of the photos are by Colleen Donaldson. 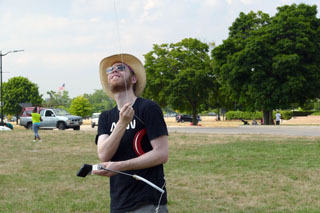 I also took some aerial photos.